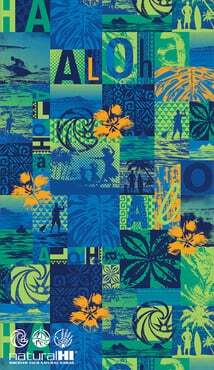 Hawaiian Beach Towels Aloha Print 40" x 70"
Hawaiian Beach Towel Aloha Print 40" x 70"
Your choice of Hawaiian print towels made from 100% cotton, preshrunk and ready to use. Our fiber reactive printed towel will never fade or run. They are soft and thirsty. Great for both kids and adults. 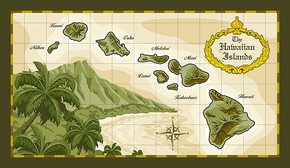 Hawaiian Beach Towel Natural HI Kekai 40" x 70"
Hawaiian Beach Towel Hawaii Sea Glass 40" x 70"
Hawaiian Beach Towel Island Chain 40" x 70"
After Sun Care Soothe and moisturize for a healthier you! 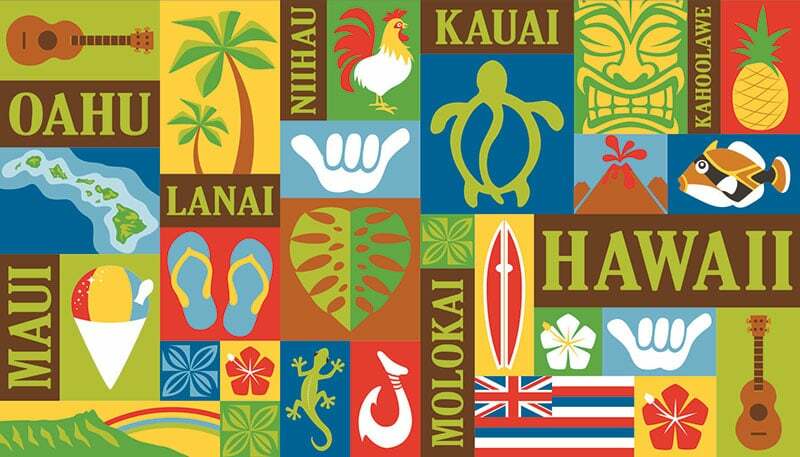 Hawaiian Fiber Reactive Beach Towels 100% cotton beach towels. All you need to add is the bathing suit. Sun and Fun Facts From skin care to bug bites! Did you know pure coconut oil acts as an effective moisturizer on all types of skin? Shopping on BeachcomberBudds.com is safe. © 2019 Beachcomber Budd's. All rights reserved.